Midweek Winter Society Green Fee Rates from €20 for groups of 12 or more Subject to terms and conditions. Please call us on 053 9374444 for full details. 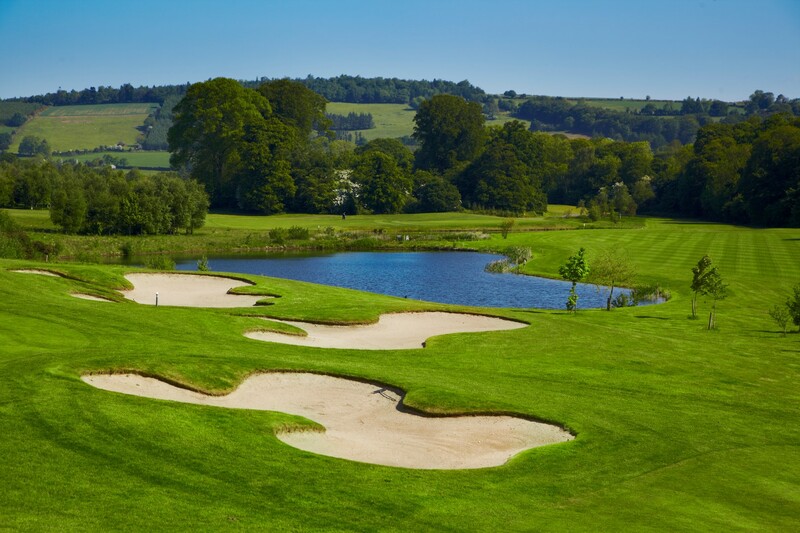 One Night B & B at Clody Lodge & One Round of Golf at Bunclody GFC from €79pps Offer Valid Midweek Only From 1st March to 31st Oct. Contact Pro Shop @ 053 93 74444 for details.